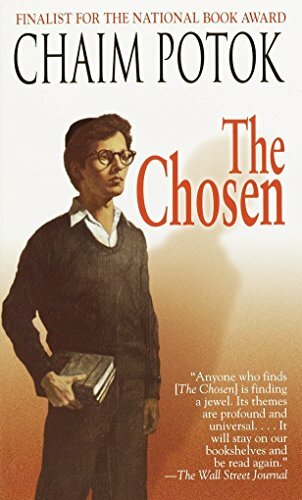 A wonderful character study and insight into growing up in an orthodox Jewish family. I remember liking this book very much. Got it from my mom in a box of giveaway books, and I already have a copy. Sending off to needywriter via media mail - I am so sorry it took so long to mail this book! Hope you and your class enjoy it. Oh MazieNH! I can't believe I never registered this book. I am so embarrassed! I read this book, cried at the end, used it in class for discussion, cried with my students, and am now making it available to others. Please accept my sincerest apologies! Reserving this book for the classroom Young Adult library.